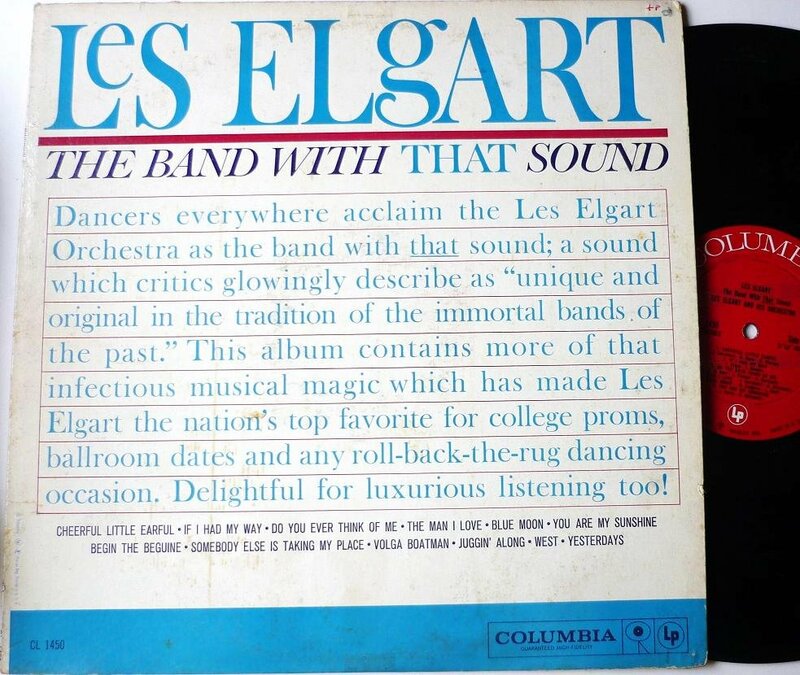 Condition: Very good+, has been listened to, one skip. Demo copy. 6 eye. cl1450. Album cover acceptable, split edges. Smoke/pet free home.